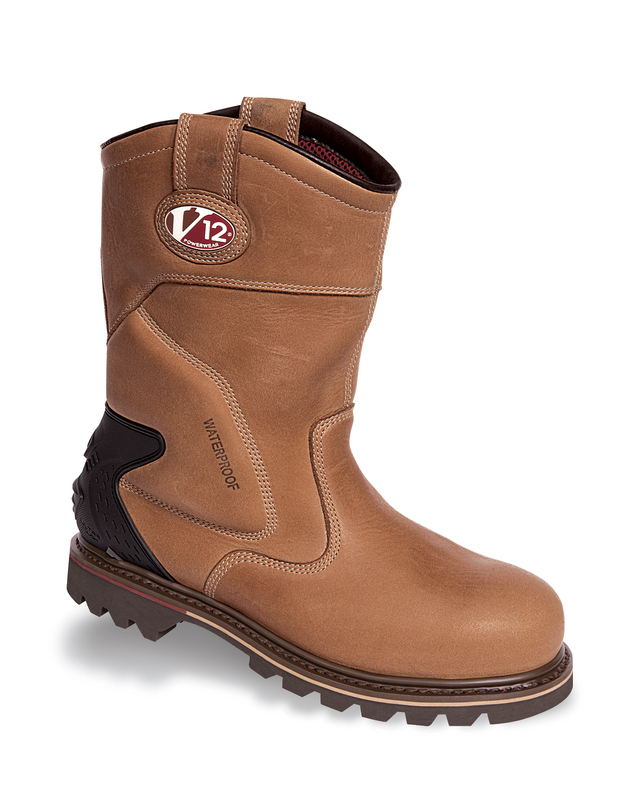 The ultimate rigger boot now comes with a waterproof, breathable lining. There’s a rugged heel support and padded ankle to provide stability on rough terrain and help maintain a perfect fit. We’ve also built in a Thinsulate temperature control material to keep feet warm even at -20 deg C and cool in hot climates. The V12 Range of footwear.